The federal government is at or near its statutory limit of approximately $14.3 trillion in debt, meaning that the Treasury cannot borrow more money without congressional authorization. In theory, a failure to raise the debt limit could eventually lead to a default on U.S. government debt, which most economists say would be disastrous. But yesterday, the House of Representatives voted 318-97 to reject a “clean” raise in the government’s borrowing limit. House Republicans and some Democrats are calling for spending cuts to be included in the proposal before they approve an increase in the ceiling. 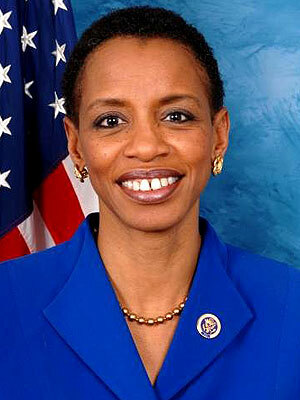 Maryland Congresswoman Donna Edwards joins us to explain her “yea” vote and to discuss what needs to be done to handle this complicated issue.